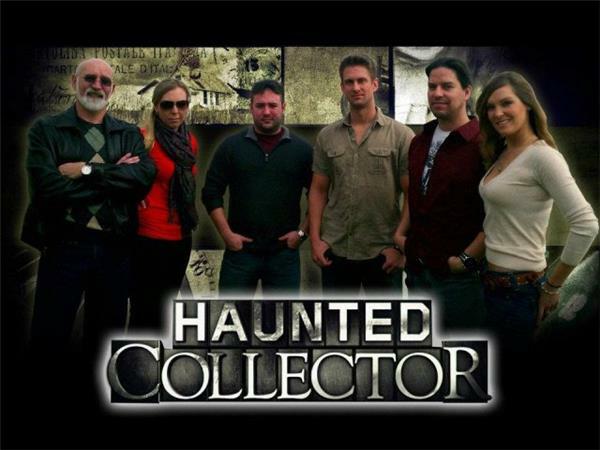 ~~Johnny Zaffis (also known as John Zaffis), has over thirty-six years of experience studying and investigating the paranormal. He has had the opportunity to work for and with his aunt and uncle, Ed and Lorraine Warren. 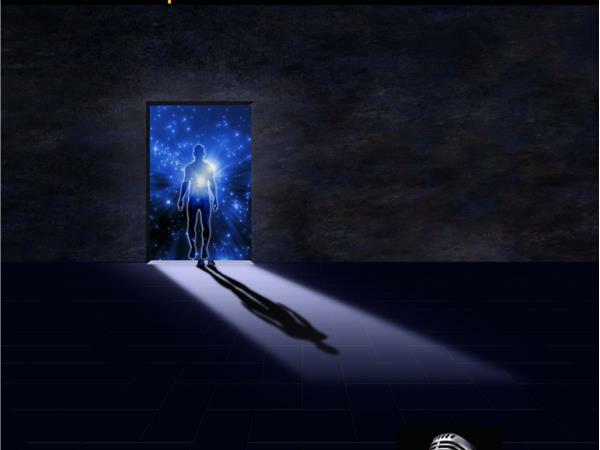 This sent John beyond looking for ghosts and hauntings and into studying demonology under the Warrens. 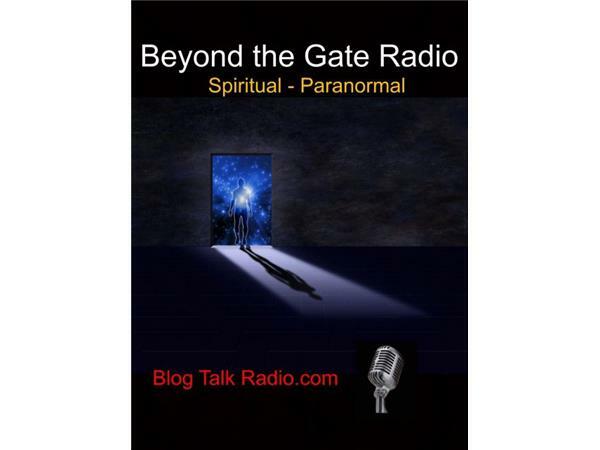 This led into John's involvement with cases of possession and exorcism and working with prominent exorcists in this field. Roman Catholic priests, monks, Buddhists, rabbis and ministers. 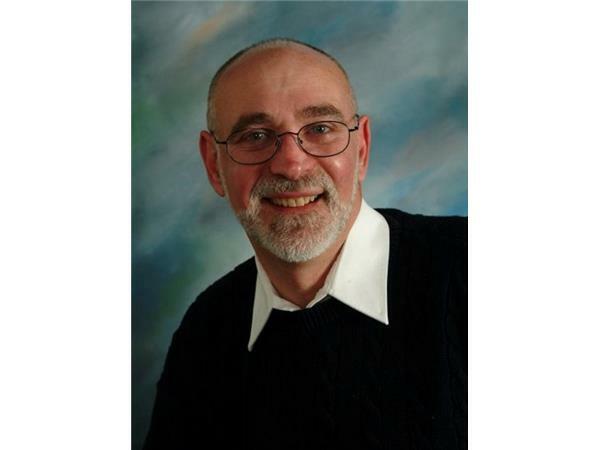 John has assisted and worked with well-known exorcists Bishop Robert McKenna, Malachi Martin and the Rev Jun. 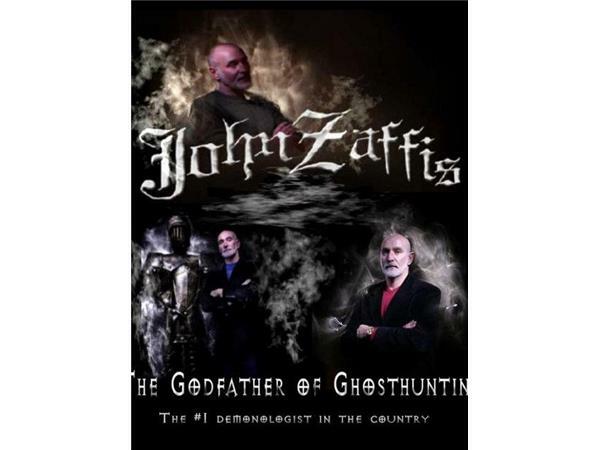 Johnny Zaffis is considered to be the Godfather of the Paranormal. One of his books, Shadows of the Dark: http://www.amazon.com/Shadows-Dark-John-Zaffis/dp/0595325092/ref=sr_1_1?s=books&ie=UTF8&qid=1386795301&sr=1-1&keywords=Shadows+of+the+Dark have amazing accounts of some of his many ventures into the world of the paranormal and the preternatural. 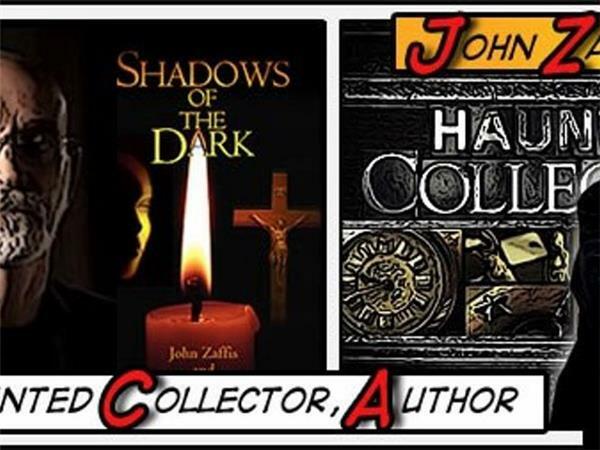 For more information, please visit his main website at: http://www.johnzaffis.com/store#!